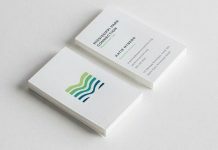 Expertly crafted stationery and promotional materials made easy with MOO! 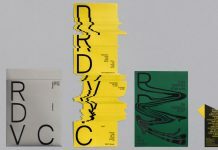 To stand out from the crowd of competitors, a well designed and crafted stationery system is an important part of your business communication. The entire brand identity can say a lot about both yourself and your company. 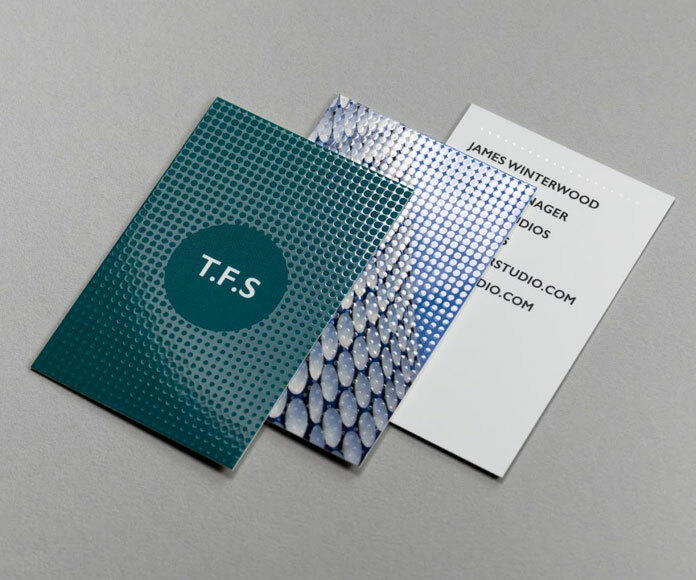 For example, a unique business card offers a first visual impression and helps you to be remembered. Those cards using a special format or great graphics will remain in mind or give some additional information about the owner’s personality. 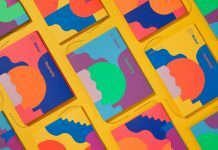 Create stylish and unique business cards, stationery, and promotional items with MOO. 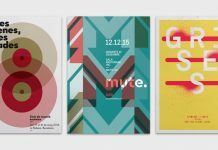 MOO is an online print shop with a unique product range. 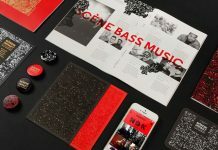 In order to help their clients to stand out, they have invented some great products such as the MiniCards, Square Business Cards that can be used to show off your Instagram photos or an extra-thick Luxe range with a choice of a seam of colors running through it. 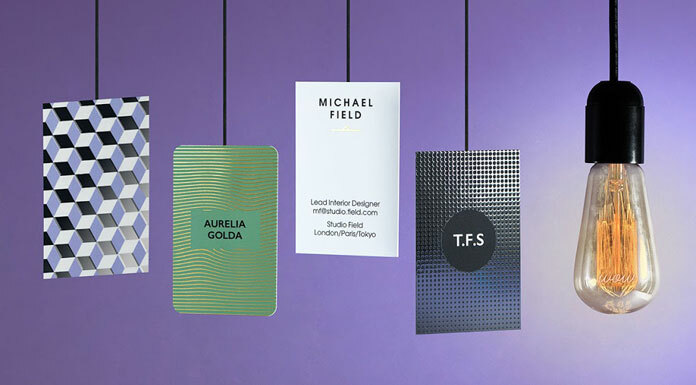 With numerous finishing options, MOO offers expertly crafted business stationery and promotional materials. 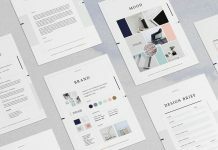 MOO is a great printing business for graphic designers, startup founders, boutiques and a variety of business types to print cards and other paper products online. 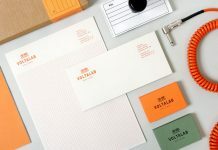 With a passion for outstanding graphic design and latest manufacturing processes, they make it simple for you to create eye-catching business stationery and promotional materials. Here you can see some examples of elegant Gold Foil finishes. 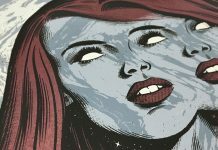 Here are some of the design features and print options that I like most. They call it “Printfinity” which means: MOO offers you the the opportunity to have a different image on every card or sheet at no extra cost. Create business cards that support latest NFC technology. With MOO’s Business Cards+ you are able to turn a physical product into an online channel. The cards work with any NFC-enabled smartphone. You can assign different actions to your cards. This option makes it so easy to quickly share your contact details, website, social networks, portfolio, and many more more information online. As already mentioned, MOO offers a lot of finishing options to make your printed matters look awesome. 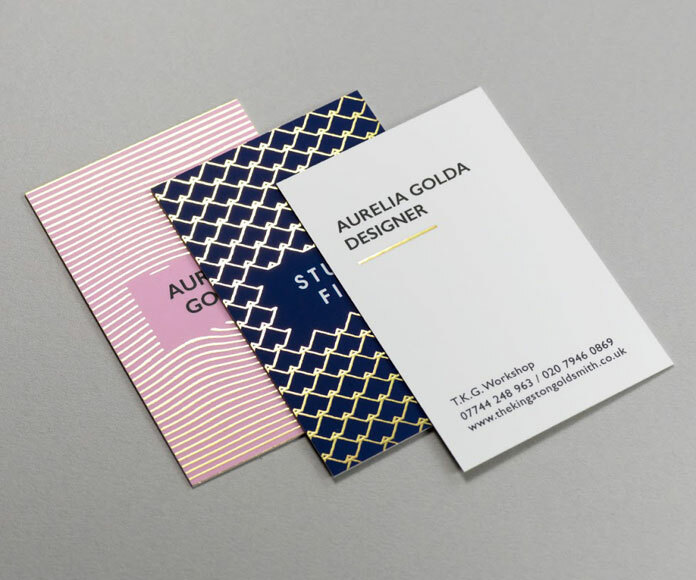 with just a few clicks you can create a dazzling metallic gold accent with Gold Foil, add a smooth glossy contrast with the silky matte paper with Spot Gloss or create a raised sheen which is highly glossy in effect with a tactile feel with Raised Spot Gloss. 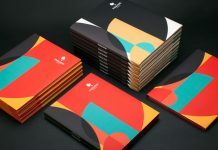 Their Tailored collection is equipped with a range of 48 well designed templates. But it doesn’t mean you have to take it as it is, every template is fully customizable. 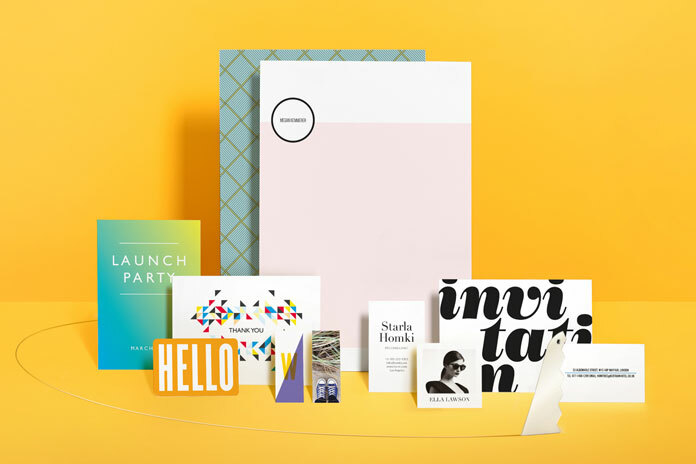 Expertly crafted stationery and promotional materials from online print shop, MOO. You can check out their well crafted business stationery and promotional materials here.